2.54 Acres of Level improved land ready for development. 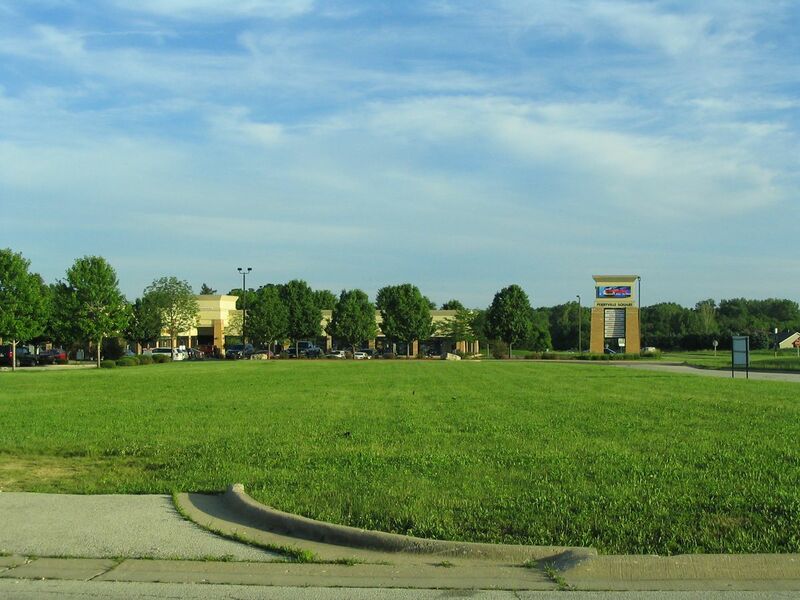 Adjacent to a very successful Retail Strip Center, with other Commercial Development surrounding the property. The visibility and access to Perryville Rd., Riverside Blvd and McFarland Rd. intersections make this a one of a kindlocation at the main arterial intersections with I90 interchange access. $3,863 would be your approximate monthly principal and interest payment. This payment is based on a 30-year loan at a fixed rate of 4.12 % with a down payment of $88,618. Actual lender interest rates and loan programs may vary.